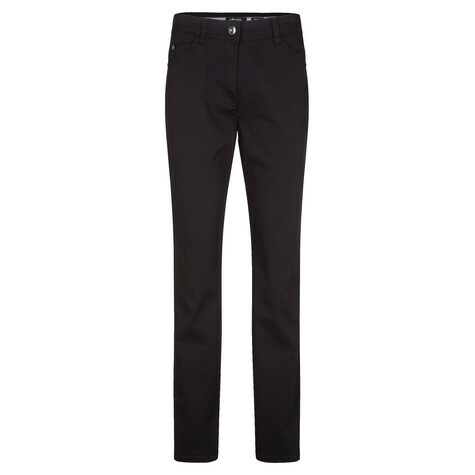 Due to the extra elastic Powerstretch material these trousers fit perfectly with increased waist height. 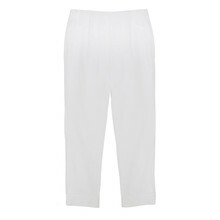 Beautiful embroideries on the back pockets emphasise the modern design. 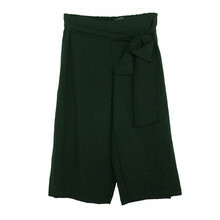 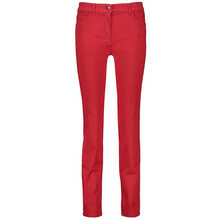 A pair of strong trousers that cuts a good figure both during the day and in the evening.